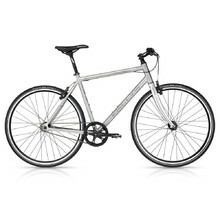 Road Bikes are suited mainly for riding on quality-surface roads and for sport activities. 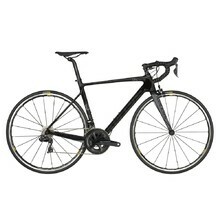 The bike frame is designed for aerodynamic position, minimal rolling resistance and perfect force transfer. The bicycles have only necessary components and speed-oriented gear shifting so they are lighter than any other bike types. 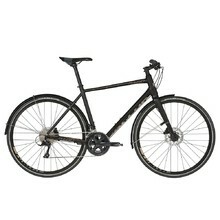 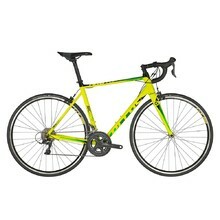 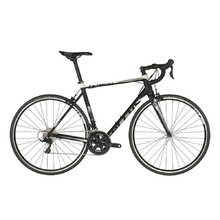 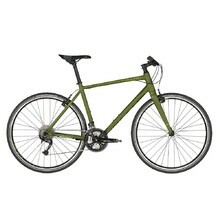 We offer a wide range of road bikes, from regular to professional models. For selected models, we offer a prolonged 5-year warranty and post-warranty service at our Prague, Ostrava and Vítkov stores. 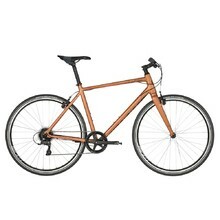 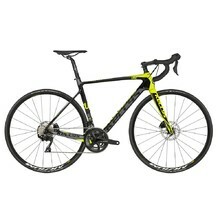 Comfortable and easily controllable road bike, high quality components, fast tires.